This is a world dominated by you. 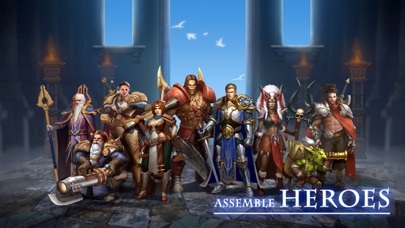 Build cities, expand forces, encroaching, and crusade against the Doom Legion. Join hands with allies from all over the world, enjoy your strategy, control your army in real time, scout, fight, and dominate the world! 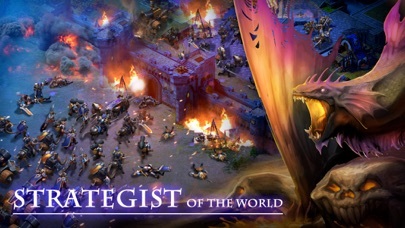 Game features: -Choose a race, recruit race-featured troops, and form your magnificent forces. -Build your own city, develop strategies and policies, and fulfill your hegemonic ambitions. -Together with your allies, expand sphere of influence, establish relationships with other alliances, plan and meditate wars, and conquer the whole continent! -View battles in real time, craft luxurious equipment, collect gems to improve battling capabilities, and direct every manoeuvre. 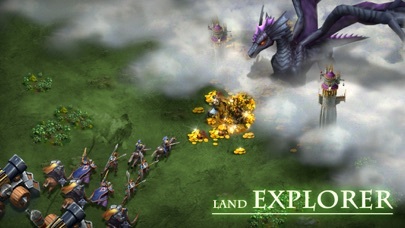 -Explore continent, unlock mist, occupy towns, and fully employ your tactical wisdom. 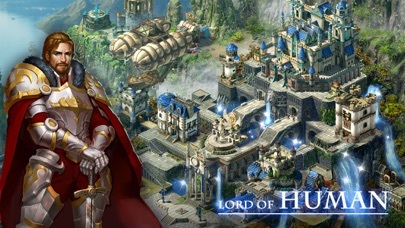 -Compete with global players for the kingship, protect kingdom relic, and fight for your glory! Please note: 1. 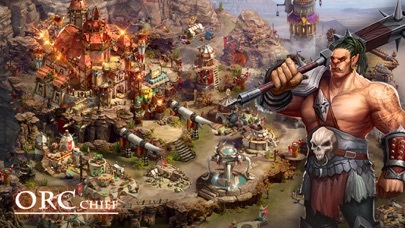 The game is free to play, but some of the items in the game can be purchased with real money. 2. The game requires networking.